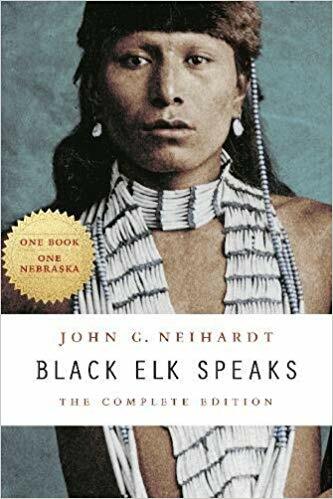 The story of the Oglala Lakota visionary and healer Nicholas Black Elk (1863–1950) and his people during momentous twilight years of the nineteenth century, offers readers much more than a precious glimpse of a vanished time. 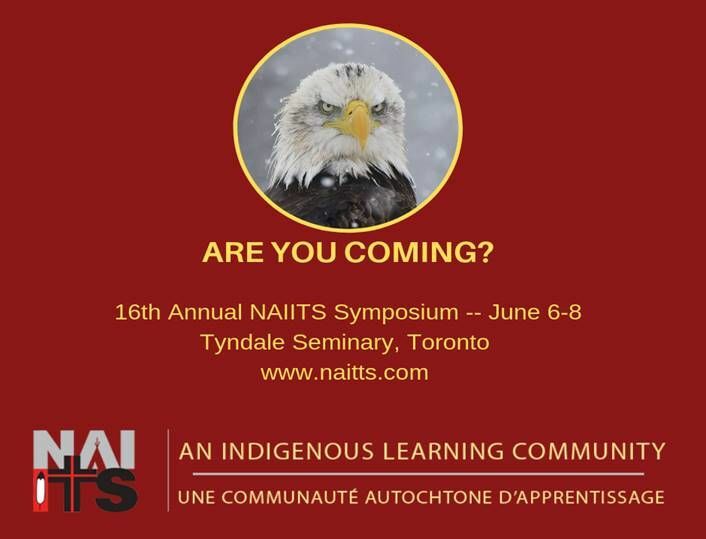 Converging Pathways is excited to join the 16th Annual NAIITS Symposium in Toronto. 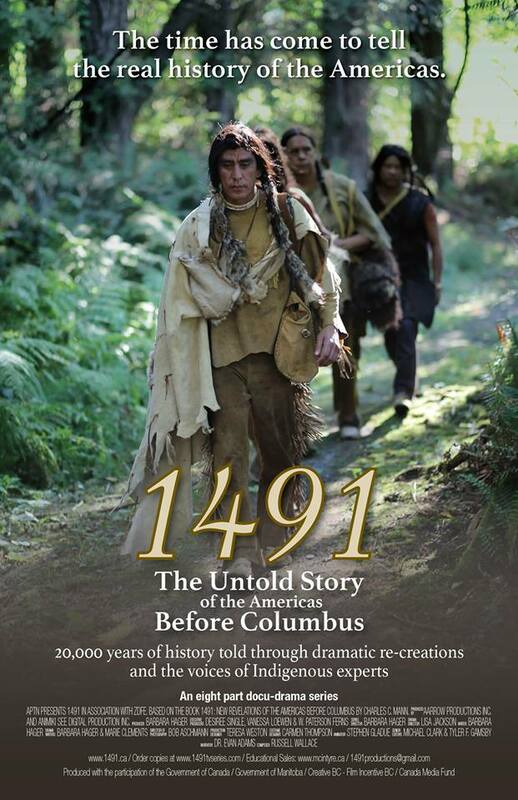 This symposium will be co-hosted by Tyndale Seminary providing safe space and facilitating open dialogue on Indigenous Perspective in an Era of Displacement.